Post Code Prompting is the most reliable means of directing a call to the designated location. Calls are routed to different destinations according to the post code that gets entered by the caller. 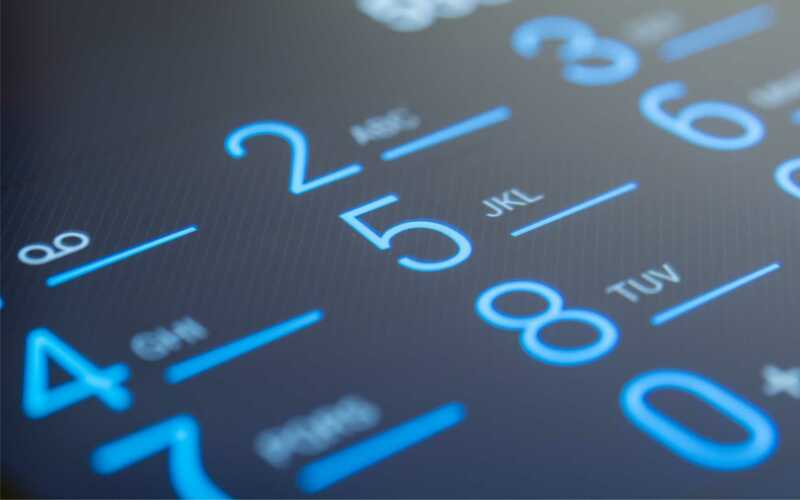 The caller is prompted to enter a post code via an IVR and eliminates the need to rely on multiple networks to route the call to the appropriate location. This is especially relevant to mobile calls where its exact location may not be known. Post Code Prompter is ideal for organisations with multiple sites, franchise networks and retail/service chains that require to accurately direct the call to the nearest branch. It's also an excellent solution for hospitality businesses and organisations with area representatives. The feature enables you to play a business intro message and instructions at the beginning of the call. Those messages are usually professionally recorded and allow you to promote your business. Set up a Post Code Prompter for only $190 per Month (plus Set Up Costs). For more information, please call 1300 00 1300 or CLICK HERE to make an online enquiry. Post Code Prompter can be used either with an Inbound 13-1300-1800 Number or a landline number. The service comes with a DID (Direct In Dial Number) that can be used to automatically divert calls to from your existing business number. The service then takes over and routes the call to the appropriate answering point. Perfect for multi-site operations, especially with multiple branches in the same state. Route calls directly to the franchisee responsible for a particular area. Advertise one number across all locations and route calls to the nearest store. Promote one number and route calls to the nearest service centre. Ideal for businesses with multiple contractors responsible for specific areas. Route calls directly to the local area representative. Combine the Post Code Prompter with a professionally recorded Business Intro Message to promote and re-enforce your business brand. Choose from male or female voice and a choice of tone. Only $39 per standard recording.